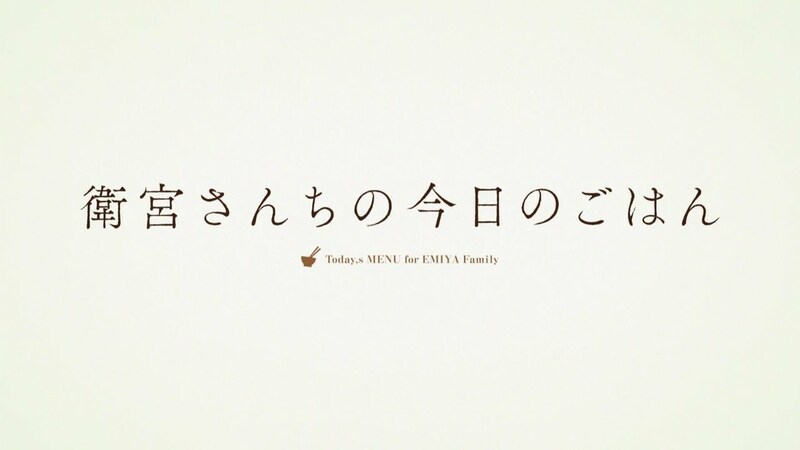 Taiga brought more of that perfect food to laze around the kotatsu heated table - mikan oranges. 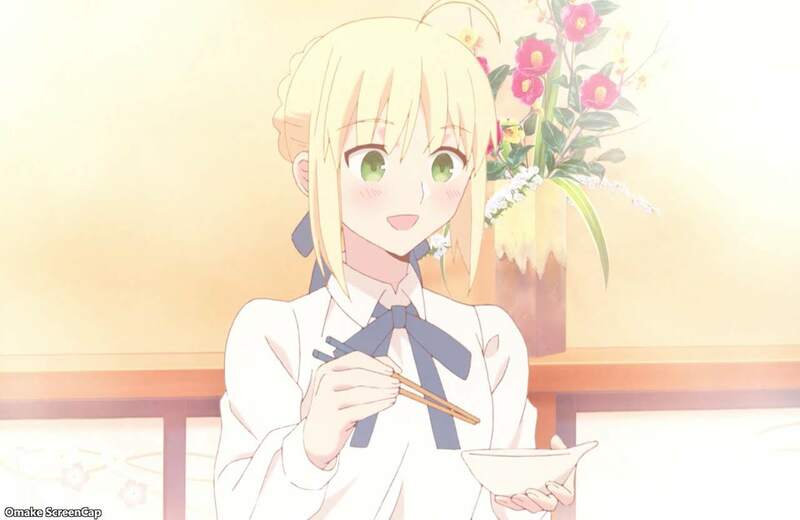 Shirou made hot pot to match the mood of falling snow. 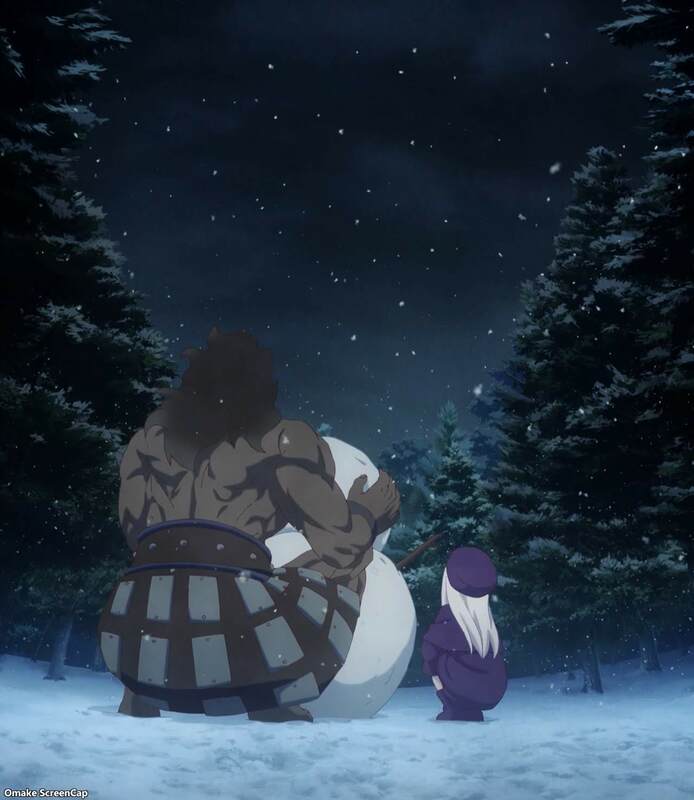 Ilya made a snowman with Berserker. 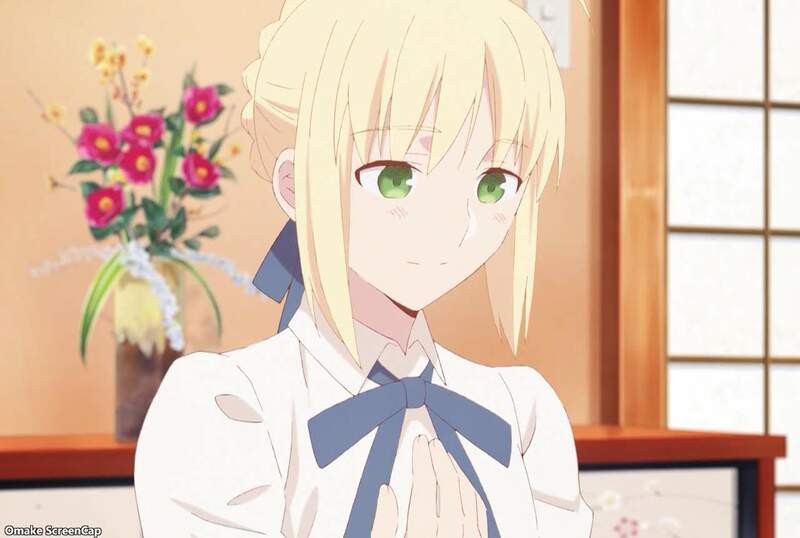 And the whole Emiya family and friends enjoyed the warmth of good food and company in their hearts.